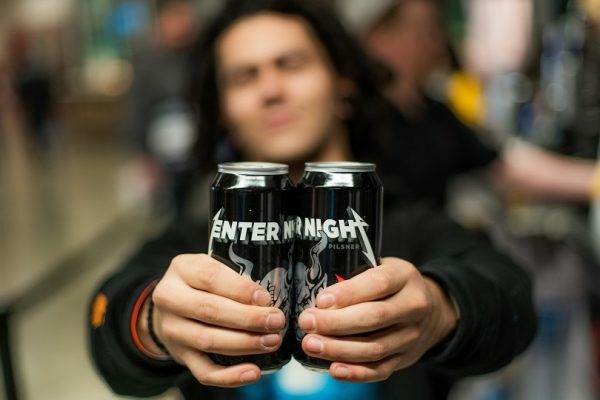 Alcohol free market in recent years is recording exponentially growing numbers as certified by the results of the tests conducted by various agencies which show that particularly among Millennials, abstinence from alcohol represents a trend in sharp growth. 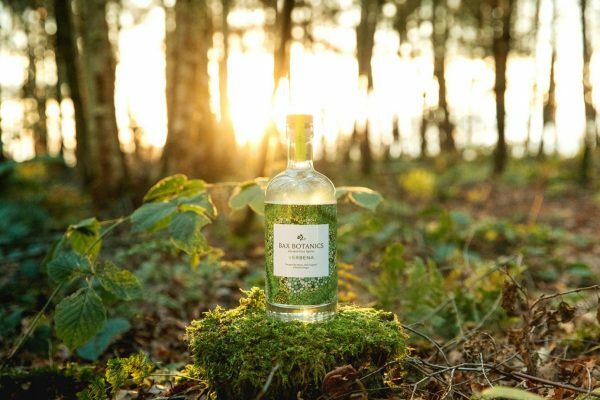 In confirmation of its value last December MeMento has finished first in the category “Products for Cocktails” at BarAwards, as the true Innovation of the year in the sector. 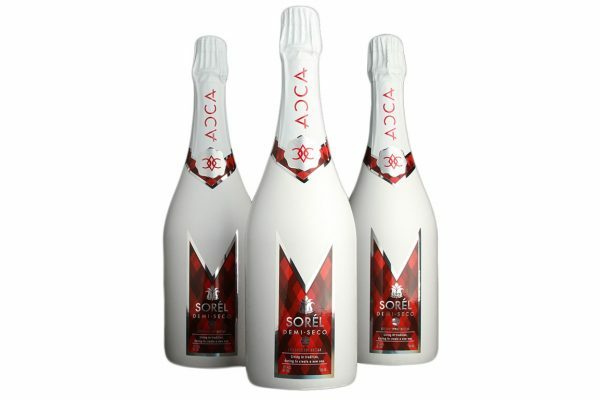 The product, credited by international specialists, was also finalist of the “World Beverage Innovation Awards” in 2 categories: “Best Premium/Adult Drink” and “Best Packaging Design/Label”. “Having received these significant acknowledgments from the world beverage experts is a source of pride: I am very pleased that the great work carried out in this year has been understood and that there is a recognition for quality and innovation” says Eugenio Muraro, founder of the company. 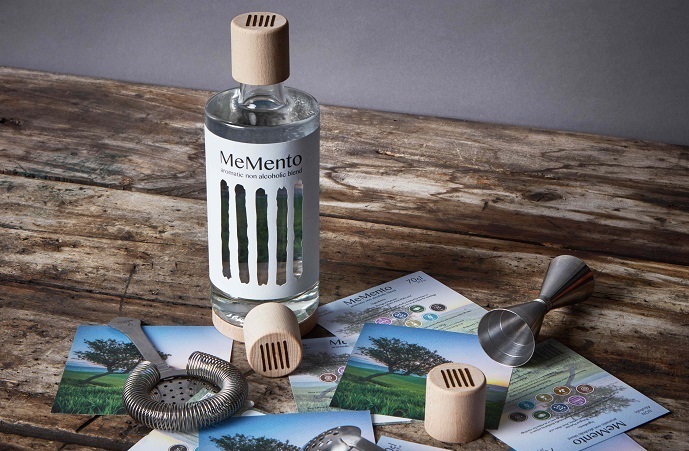 According to the growing interest aroused by the Italian market towards non-alcoholic products for cocktail bars, MeMento has been chosen for an exclusive distribution agreement by Tek Bar, among the leaders in the import of spirits and beverages in Italy. The 2019 forecasts are that one of the great changes in the cocktail menus of the upcoming years will be a wider selection of creative and healthy drinks, thanks to the use of new ingredients and in particular non-alcoholic spirits. Even Forbes, the prestigious international magazine, indicates this product segment as a main trend of the beverage market. This reality yet to be discovered and that promises to be a real revolution represents a big opportunity for MeMento which has the goal of increasing its presence through distribution agreements in major Countries.